This writing was conceptualized as a monograph that can also be used as a textbook for readers who are interested to look at the digital revolution in multifaceted and multidisciplinary perspectives. 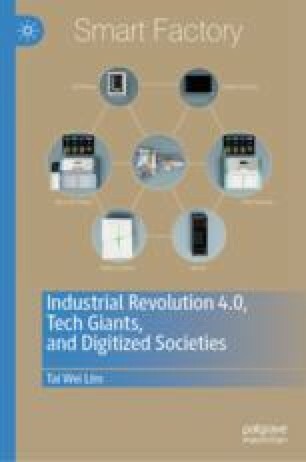 Due to the complexity of the subject matter, including the impact of digital technologies on human lives, jobs and societies, the author selected an area studies approach to look at the subject matter. Area studies has the advantage of being multidisciplinary and so, embedded in this writing, one can find arguments, points, observations and analyses related to the emergence of the digital world. Leontiou, Andrea, “World’s Shift from Analog to Digital Is Nearly Complete” dated 2 October 2011 in NBCNews.com [downloaded on 1 January 2017]. Available at http://www.nbcnews.com/id/41516959/ns/technology_and_science-innovation/t/worlds-shift-analog-digital-nearly-complete/#.WulhlqSFOUk.